The Spanish Salmorejo is a real delicacy for hot days, this cold soup is very typical in Spain where it is often consumed to palliate hot days during the Spanish spring and summer. 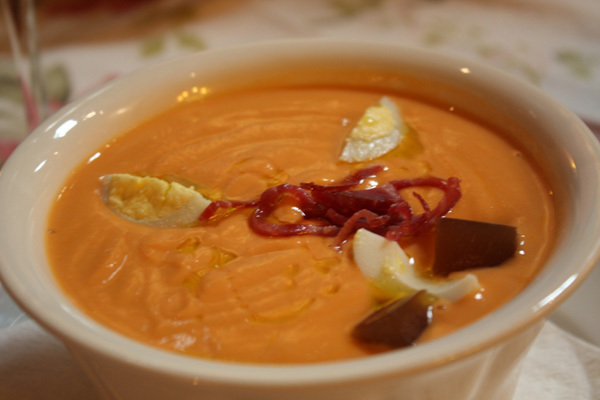 The most traditional Salmorejo comes from Cordoba, where there even is a Salmorejo Brotherhood. Preparation: There are many versions of Salmorejo but the traditional recipe is very simple. The first step is to clean and stir with the blender the 1kg of tomatoes, then strain it to remove the remaining skin and seeds. 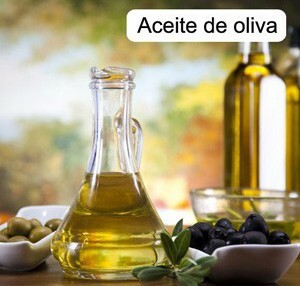 Then stir it slowly with the blender adding the remaining ingredients (bread, extra virgin olive oil, garlic and salt). Finally give it the final touch with some chopped boiled egg and some Ham bits.